Friday’s Fresh Five! (1/18/13) | What about this? Rigid icicles, clinging tightly to the under side of a fountain, created a sharp contrast to the shape-changing droplets of water that danced over the edge. 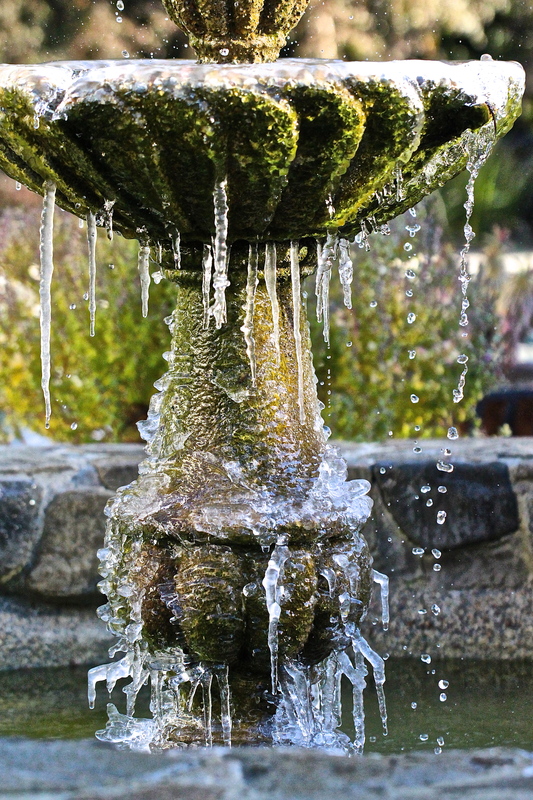 Overnight freezing temperatures transformed my backyard fountain into a winter work of art and also into a metaphor about life’s transformations. Like the internal changes water goes through, life can be transformed by changing our inner beliefs. The third entry in the Native American Code of Ethics reads, Search for yourself, by yourself. Do not allow others to make your path for you. It is your road, and yours alone. 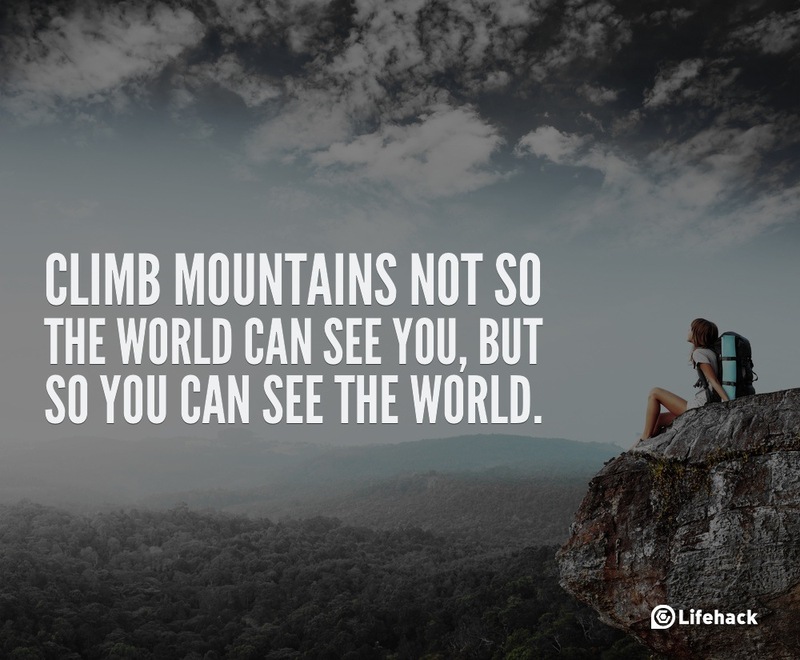 Others may walk it with you, but no one can walk it for you. Deep down, I think we all recognize the validity of these words, but how many of us actually walk our true paths? The other 19 aspects of the Code serve as additional reminders of how we can live honorable lives. Print up the Code and read it every morning before you start your day. If we all followed this Code, think about how we could transform the world. In this video author A.J. Jacobs presents his humorous talk on “How Healthy Living Nearly Killed Me.” Pay special attention to what he says from minute 7:20 to minute 7:41! 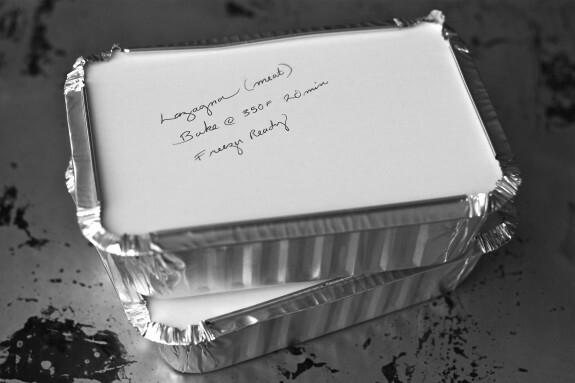 If you have a friend in need and you’re taking food over to help him/her, you might want to review this article, Cooking for Others: A Guide to Giving Sympathy Meals first. Read “tips, helpful suggestions, and friendly advice on bringing meals to others.” While reading through the comments section, I learned that many of us tend to bring over food for dinner, but rarely consider that the recipient might be in need of something else, like food for breakfast. From the blog Lifehack come these Ten Sentences that Can Change Your Life. Which sentence has the power to transform your life?